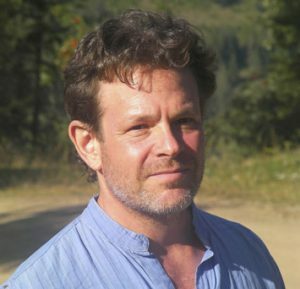 David Bornstein is a journalist and author who focuses on social innovation. He co-founded Solutions Journalism and co-authors the “Fixes” column in The New York Times “Opinionator” section. David’s books include How to Change the World: Social Entrepreneurs and the Power of New Ideas, The Price of a Dream: The Story of the Grameen Bank, and Social Entrepreneurship: What Everyone Needs to Know. His new book will highlight key patterns in social innovation today, illustrated with lots of examples.